Everglades National Park, Area Kayaking Overview. E-Z Maps, Photos. Everglades National Park is a national treasure and World Heritage Site. The largest subtropical wilderness in the United States, the park protects 1.5 million acres at Florida’s southern tip and offers protected habitat to many rare and endangered species. November through March are best to avoid excessive temperatures and bugs, but trails are accessible year-round. 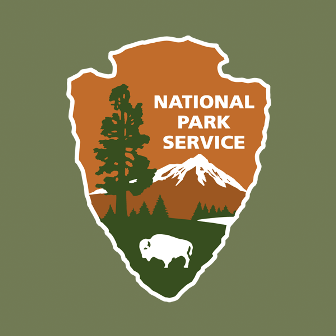 Maps are available at the visitor centers. Wildlife of course include alligators but also the endangered Florida panther, crocodiles, deer, marsh rabbit, raccoons, otter, fish, and myriad birds (over 350 documented species). The Everglades offers limitless paddling on the "river of grass"; a third of the park is made up of marine areas and shallow estuaries. 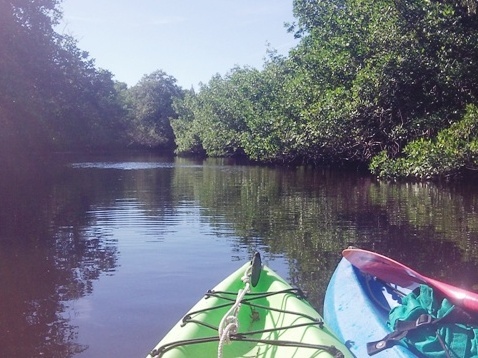 Paddle through sawgrass prairie, mangrove tunnels, open lakes, and ponds. Big Cypress is on higher land than The Everglades, with cypress, pine and hammock forests, and is an important water source of The Everglades.